Sign up for our newsletter to be the first to hear about events and new exhibits! The National Archives at New York City has unveiled a new facsimile exhibit in the lower level of the historic Alexander Hamilton U.S. Custom House at One Bowling Green in lower Manhattan. All of these important treaties with native nations are being digitized in part by the National Archives Foundation and an anonymous donor. 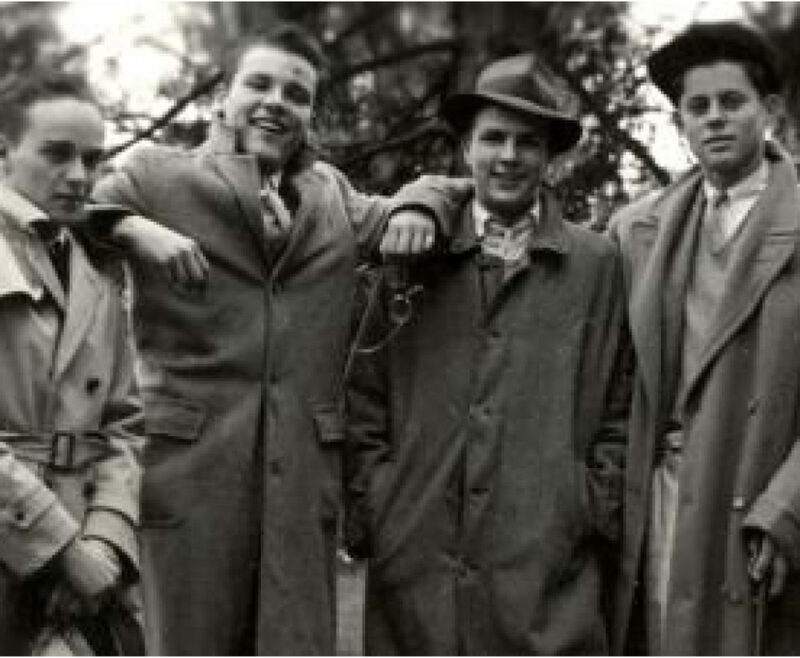 Featuring a compelling selection of items drawn mostly from the Kennedy Library’s collections, the exhibition chronicles historic milestones in the President’s career and administration, as well as the events of his personal and family life. Visit the JFK Library today to see this exhibition open through November 28, 2019. 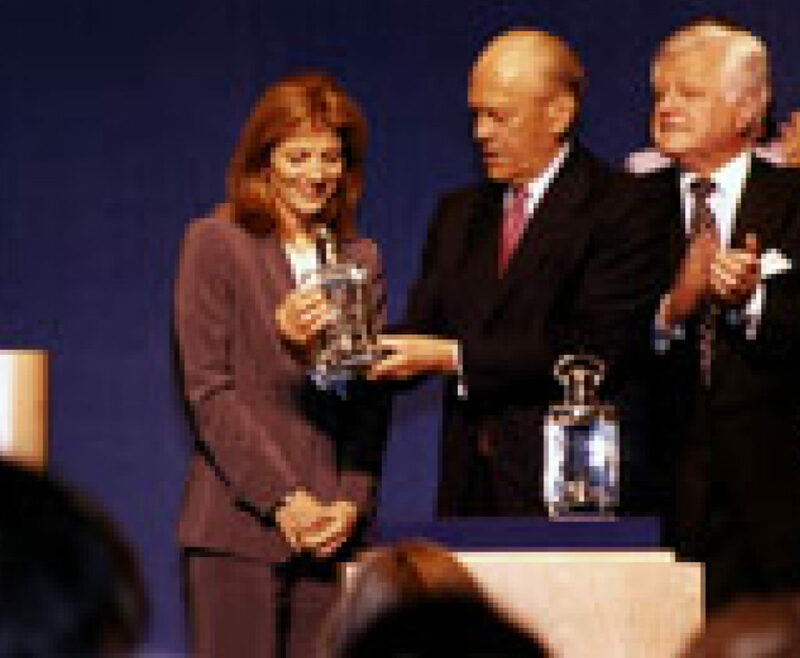 Visit the Gerald R. Ford Presidential Library and Museum to see the special exhibition of photography by the President’s personal White House photographer, David Hume Kennerly. With each image personally selected by Kennerly, the exhibition creates what he calls “a close-up portrait of President Ford’s humanity.” The exhibition is open through September 2, 2019. This October, a night of adventure awaits at the National Archives! 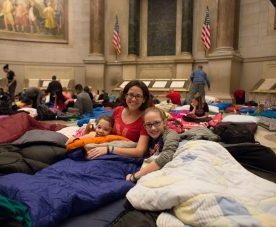 Join us for a special sleepover at the National Archives Museum in Washington, DC, and spend the night next to America’s most precious treasures: the Declaration of Independence, the Constitution and the Bill of Rights.